Selena & Demi. Selena & Demi. Wallpaper and background images in the Selena Gomez and Demi Lovato club tagged: selena demi gomez lovato. 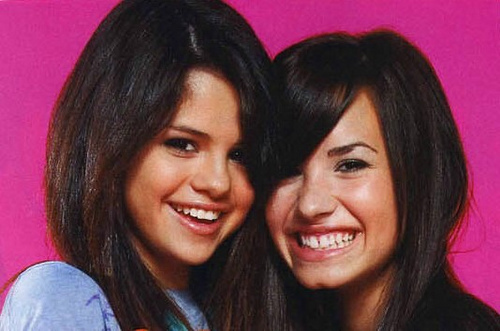 This Selena Gomez and Demi Lovato photo contains portrait, headshot, and closeup.